Frequent references to mollusks as a food source bored me. 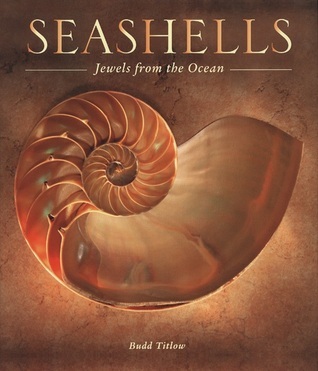 To title a book based on the beauty of seashells and then to constantly mention shellfish that are eaten is misleading. There is only one picture of a living mollusk and few of the pictures match up with the species being described on that page. Used for info for shell poems for KNOW magazine submission.